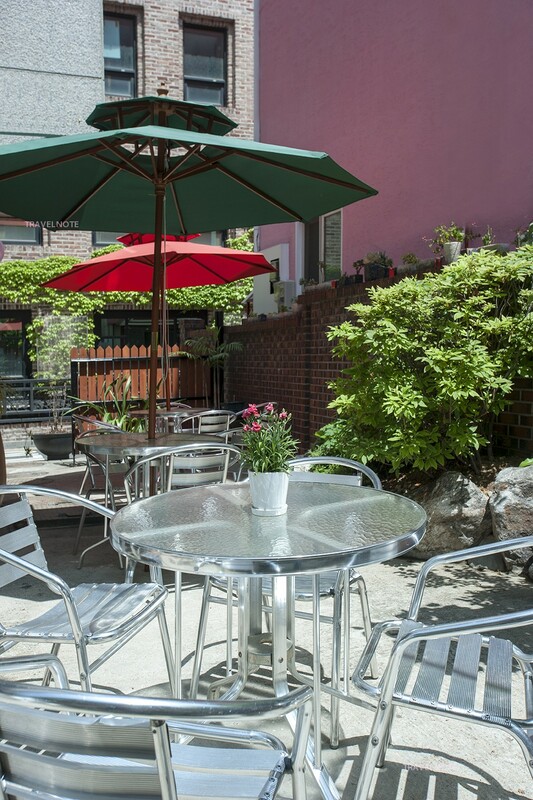 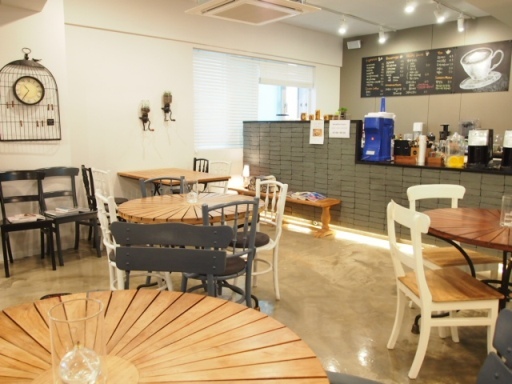 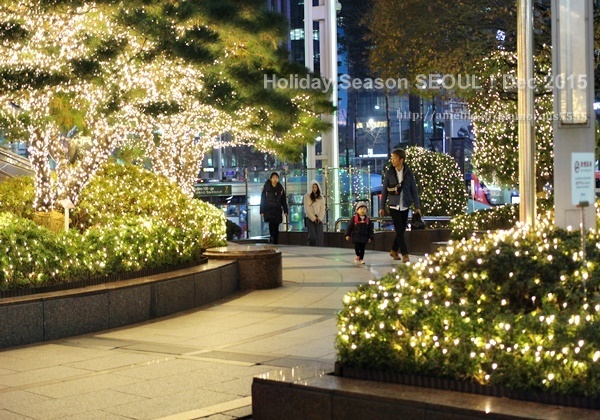 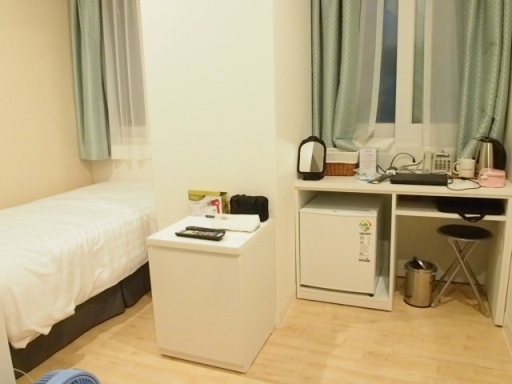 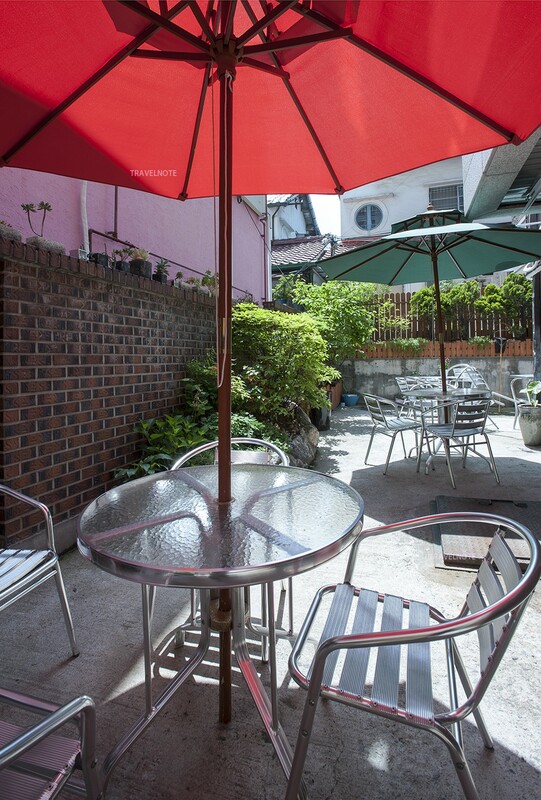 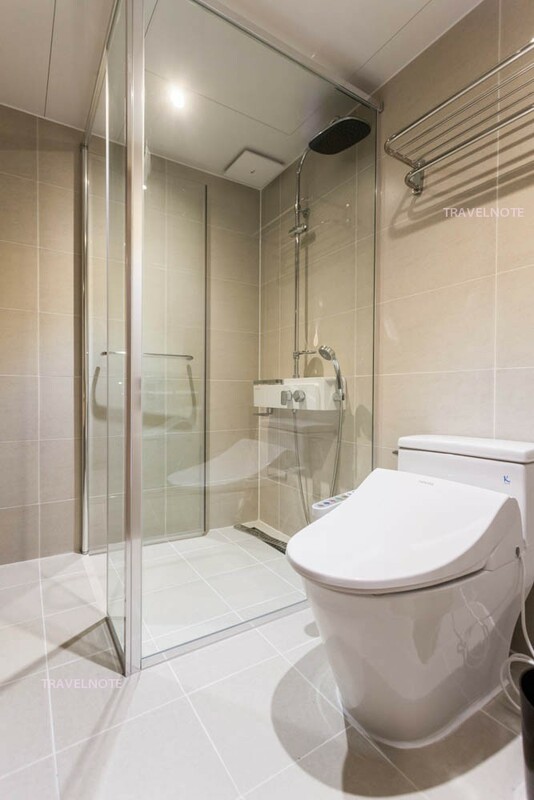 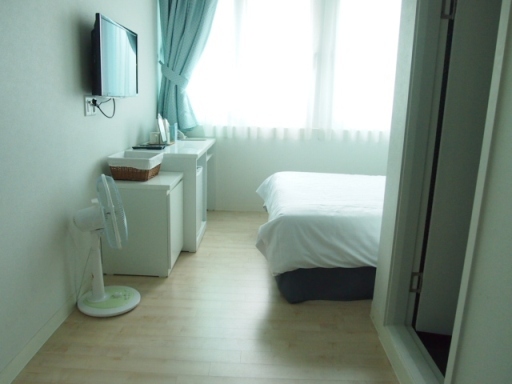 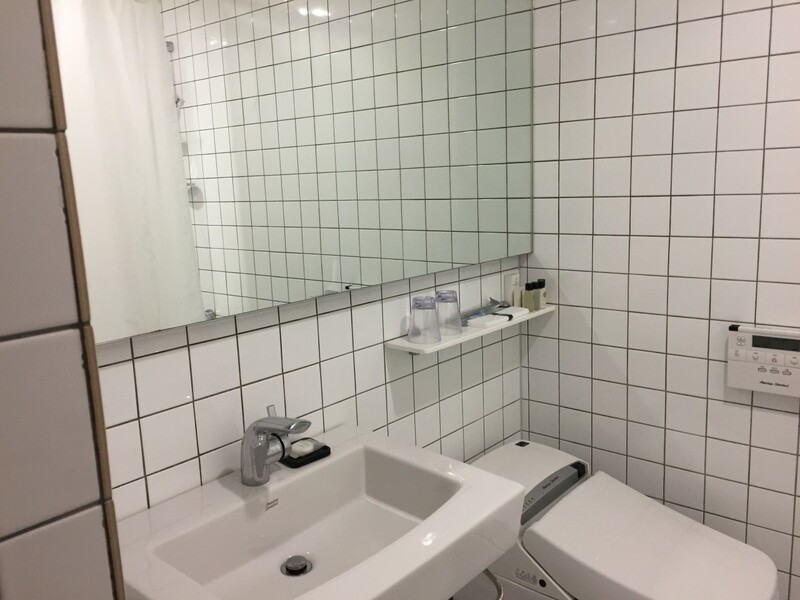 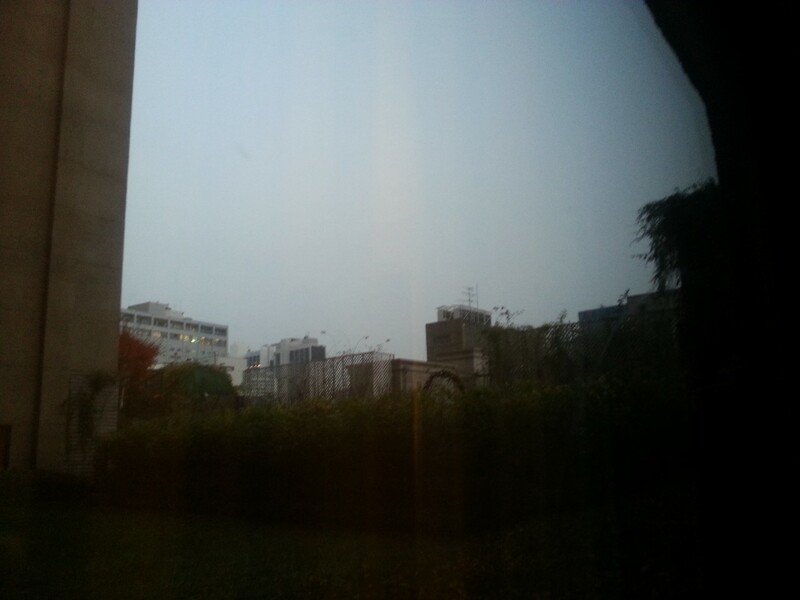 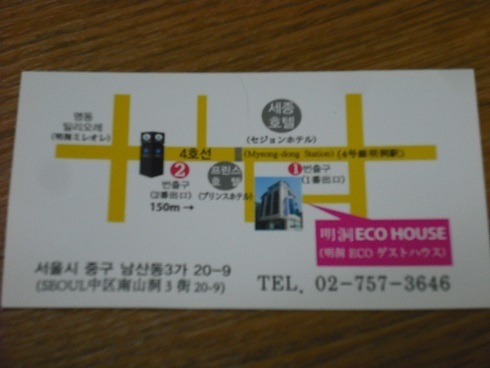 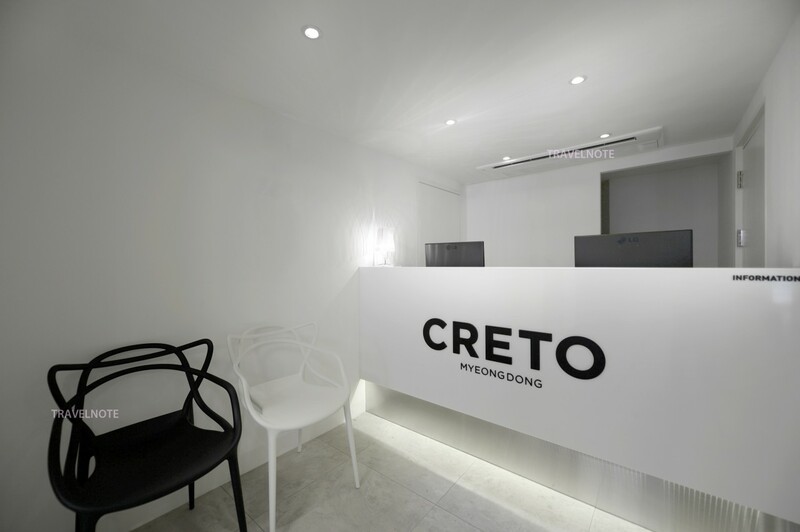 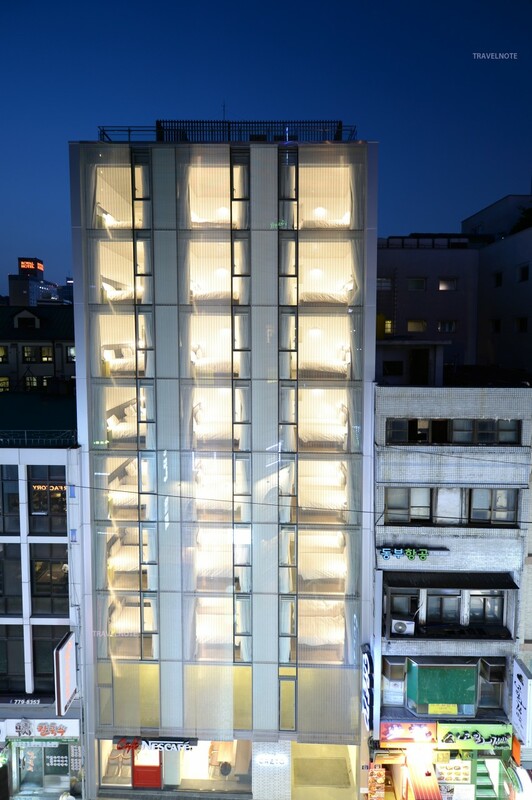 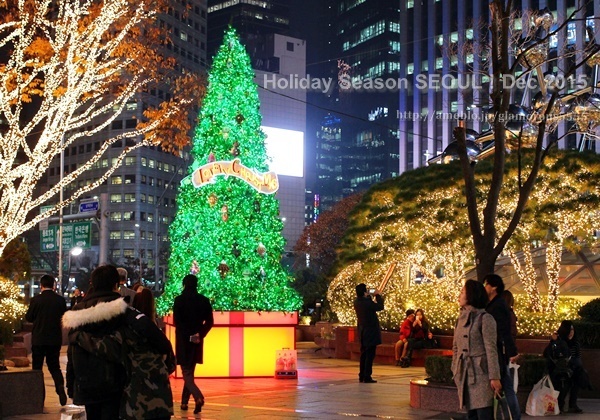 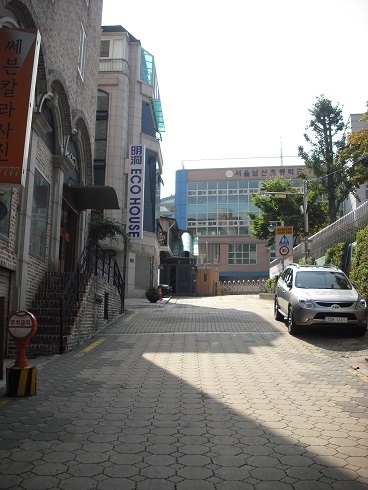 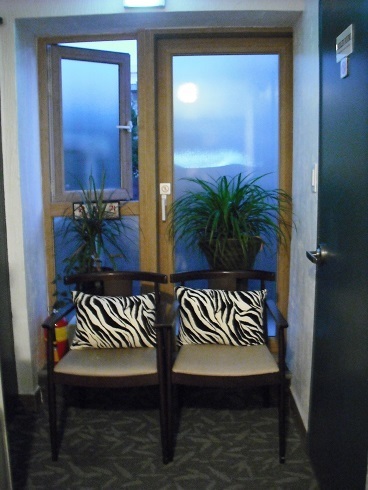 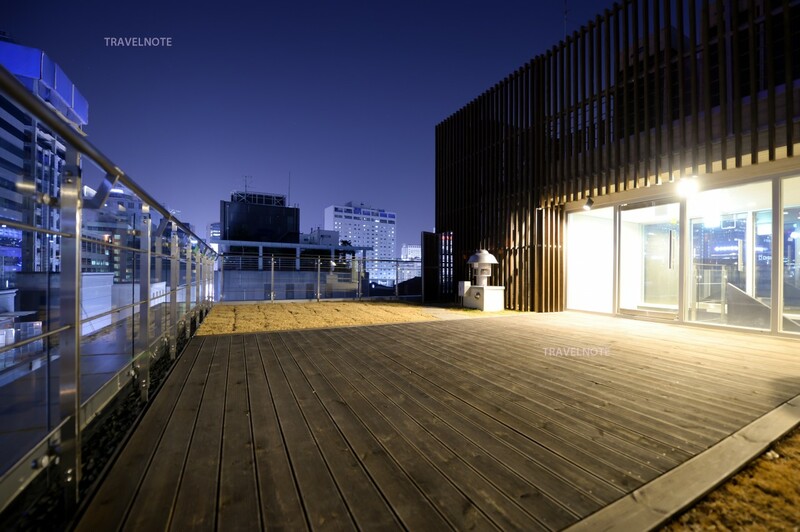 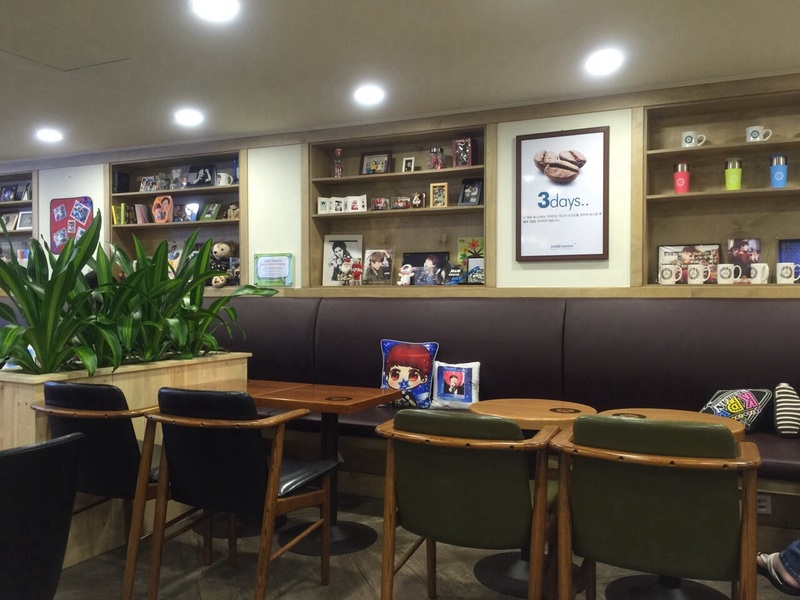 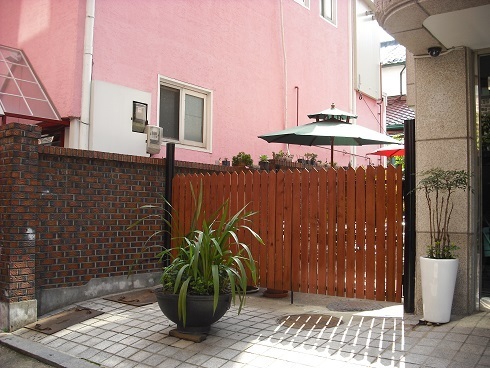 Close to Myeongdong station and main street! 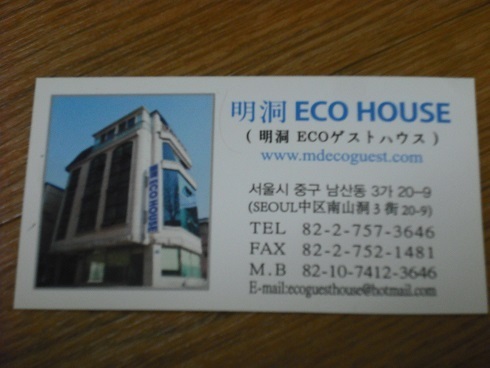 Eco Guesthouse with ondol rooms! 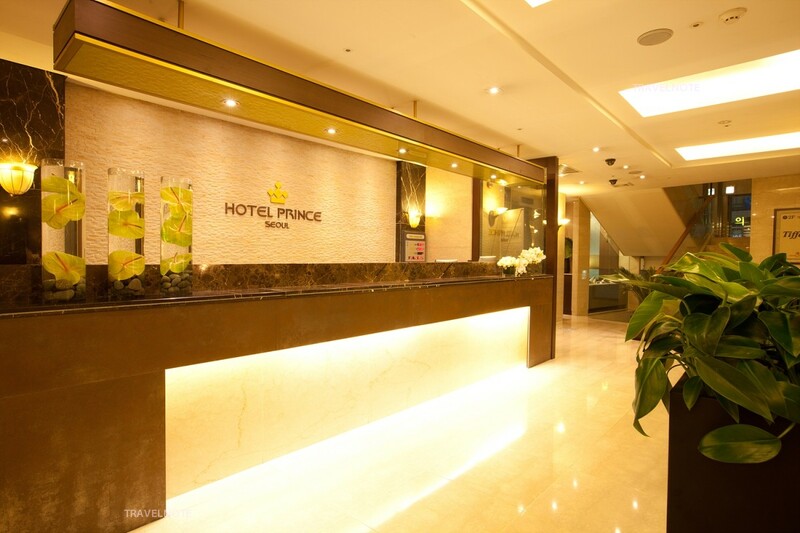 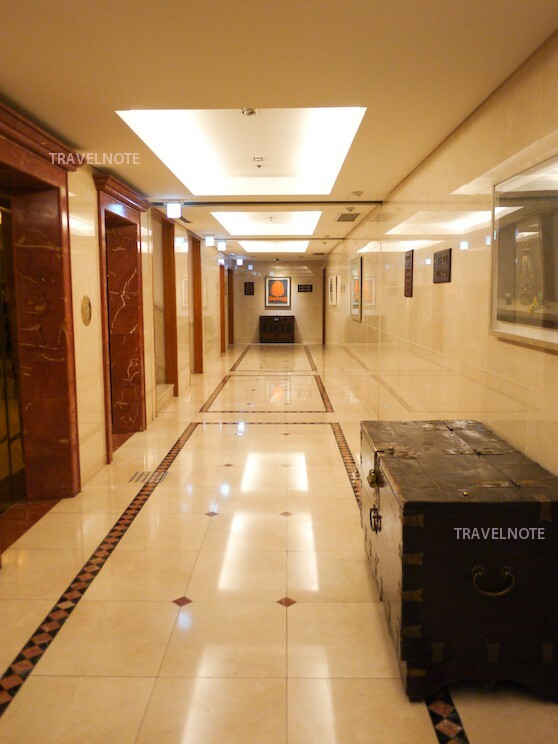 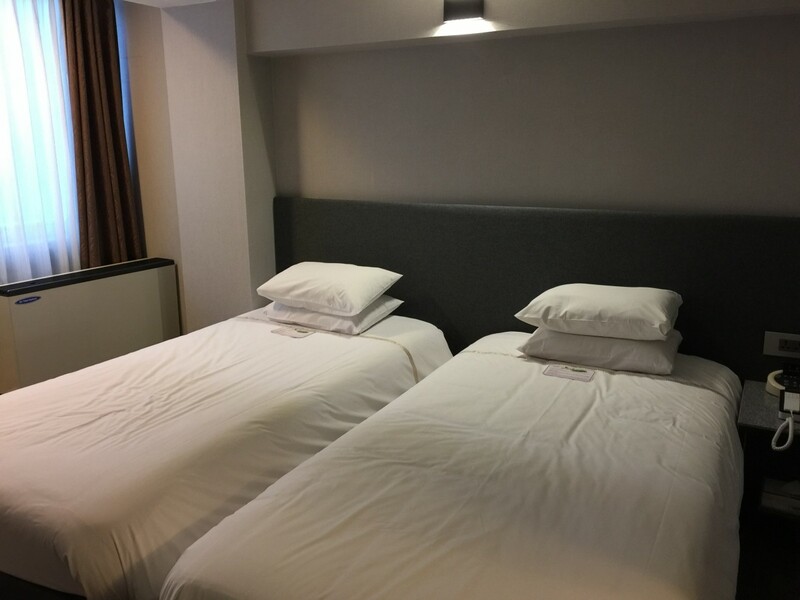 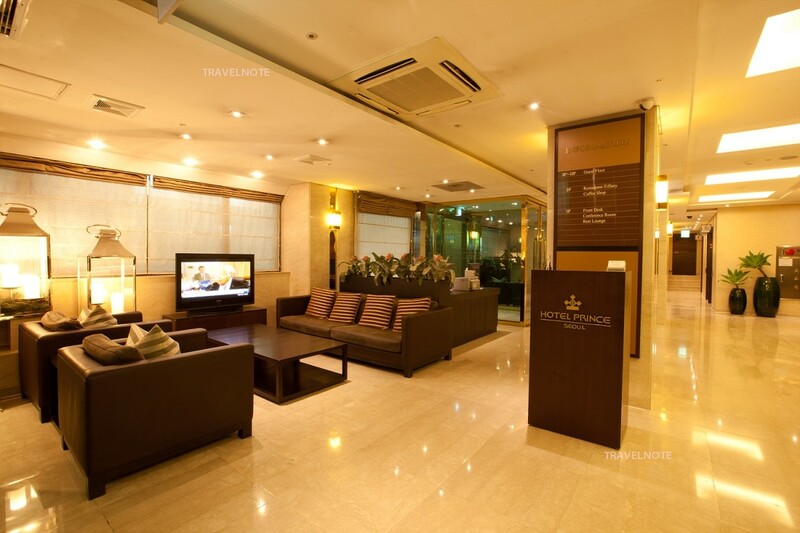 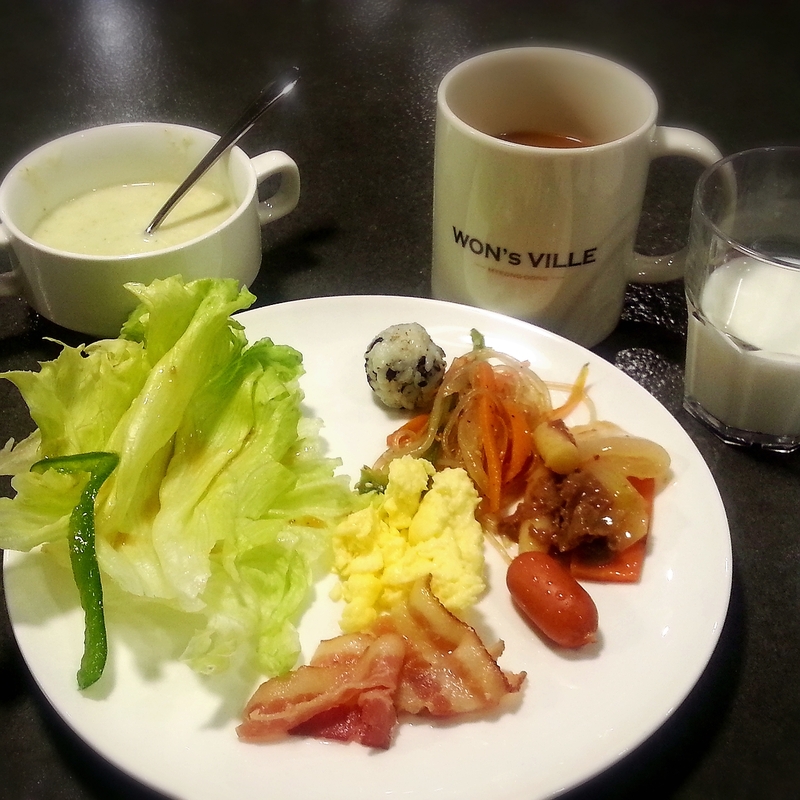 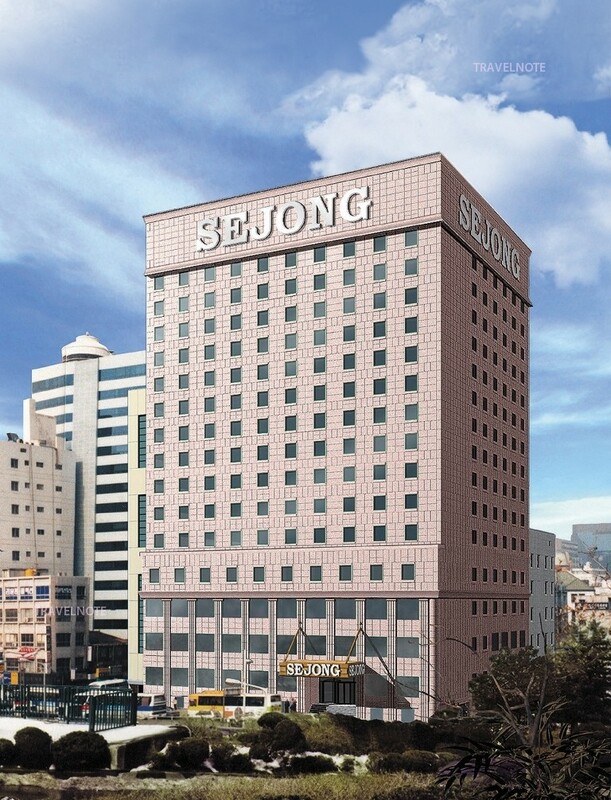 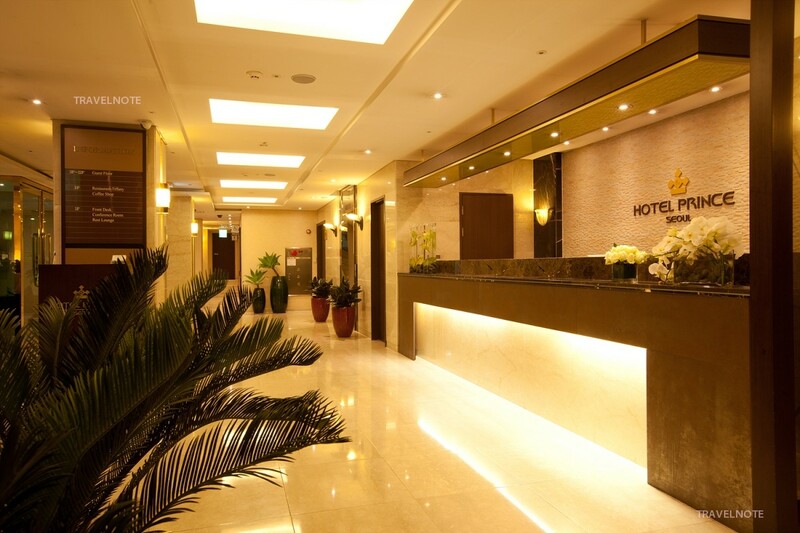 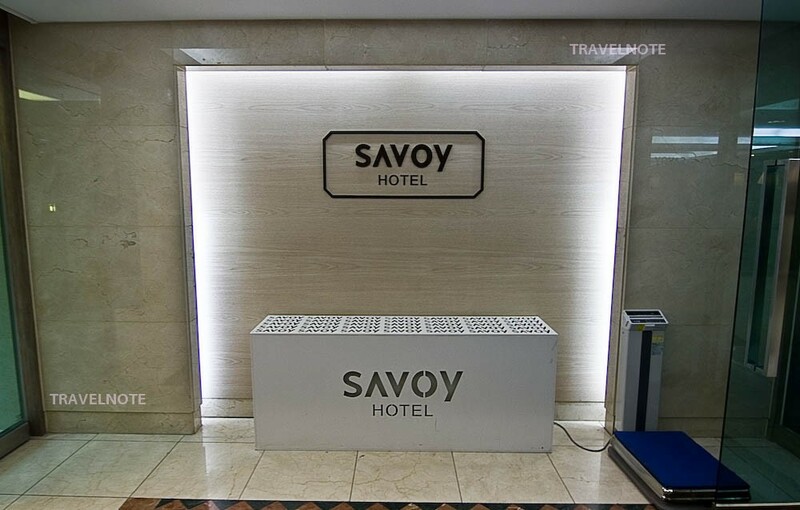 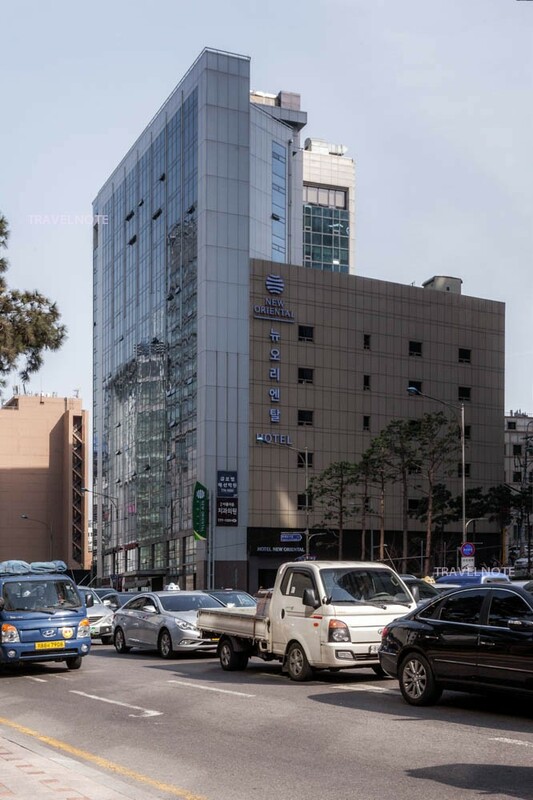 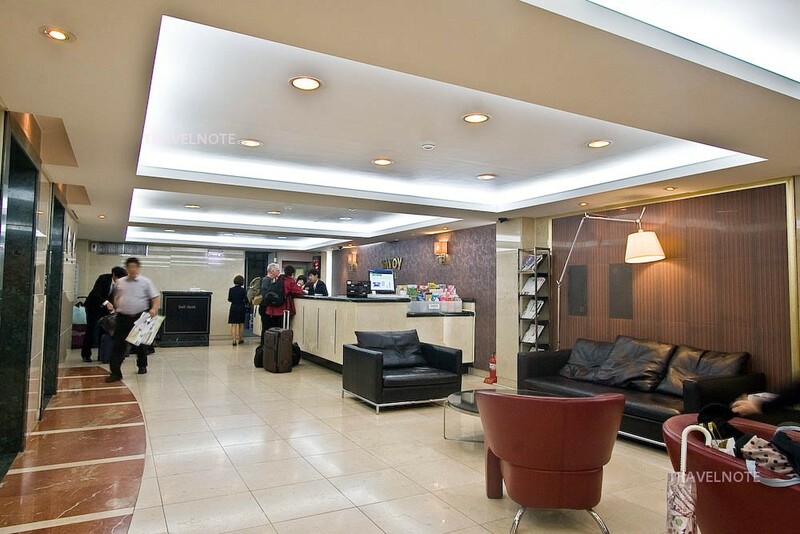 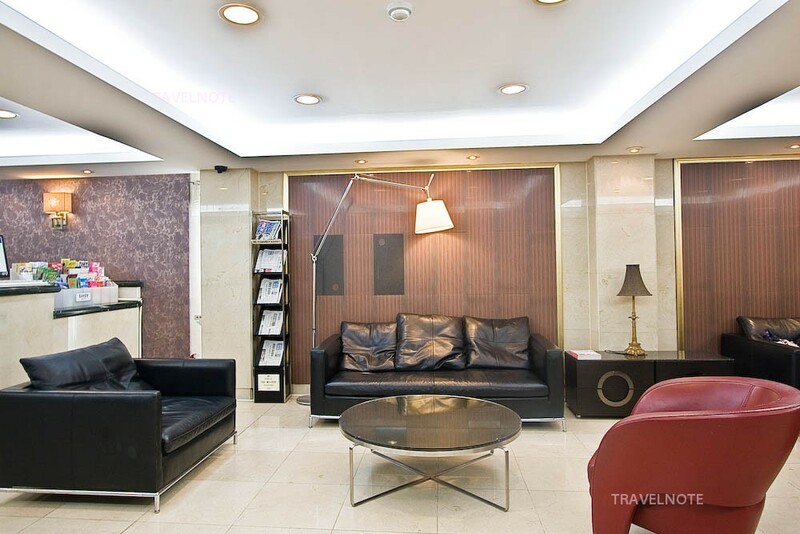 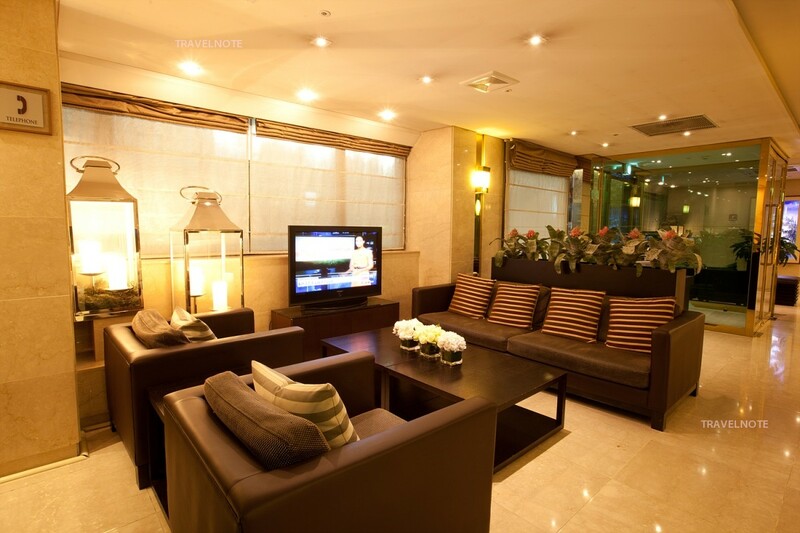 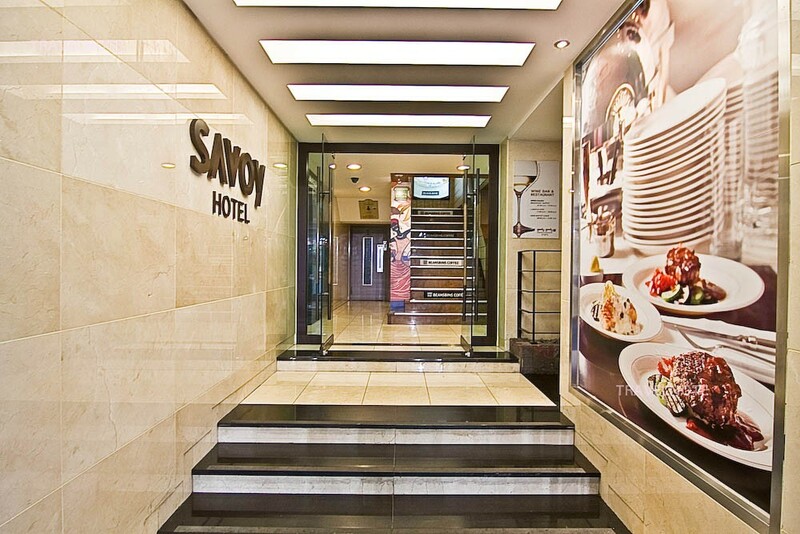 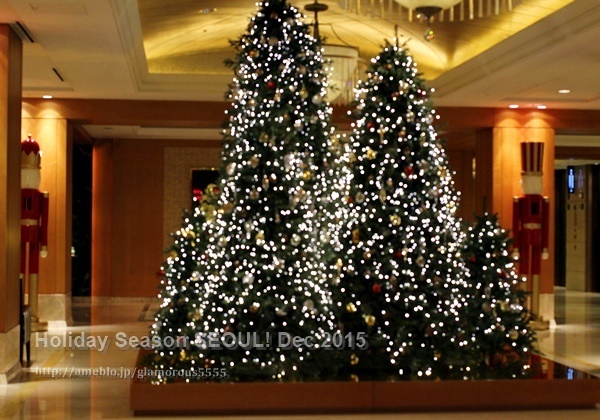 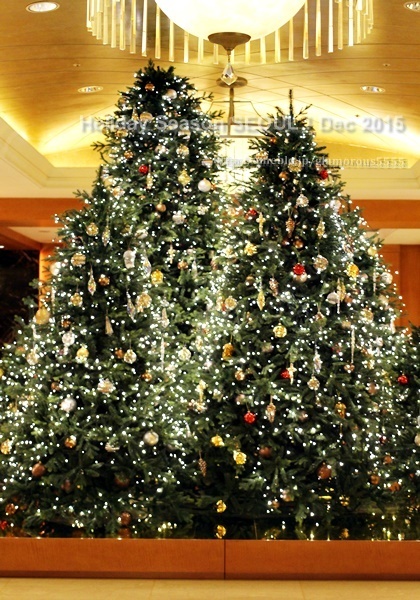 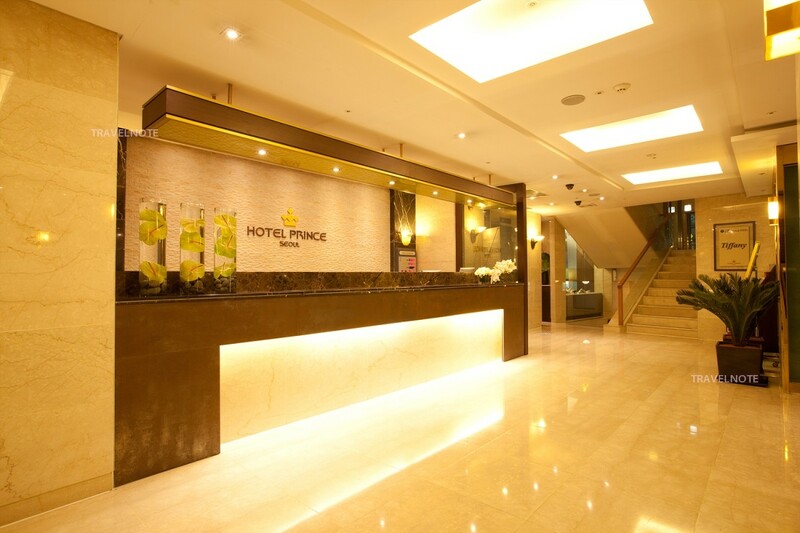 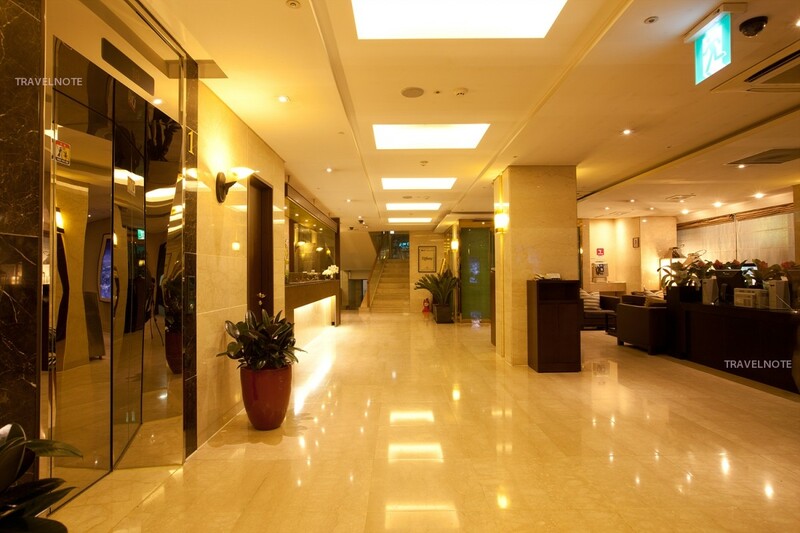 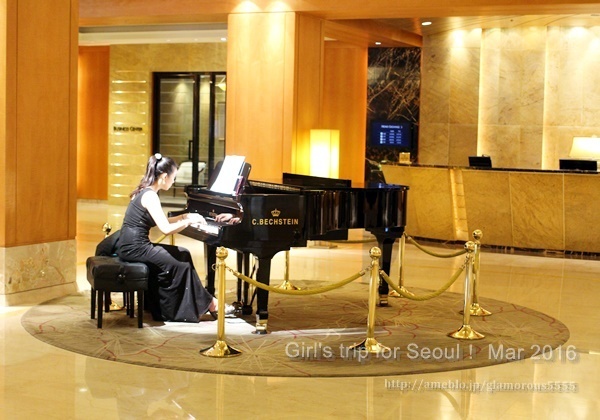 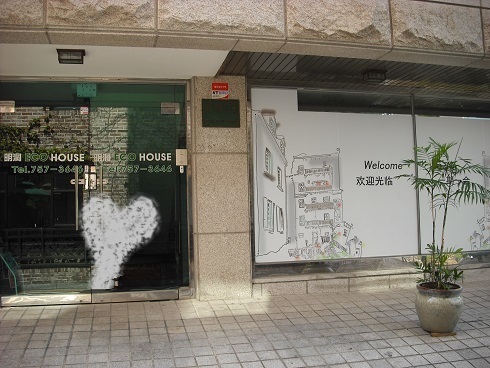 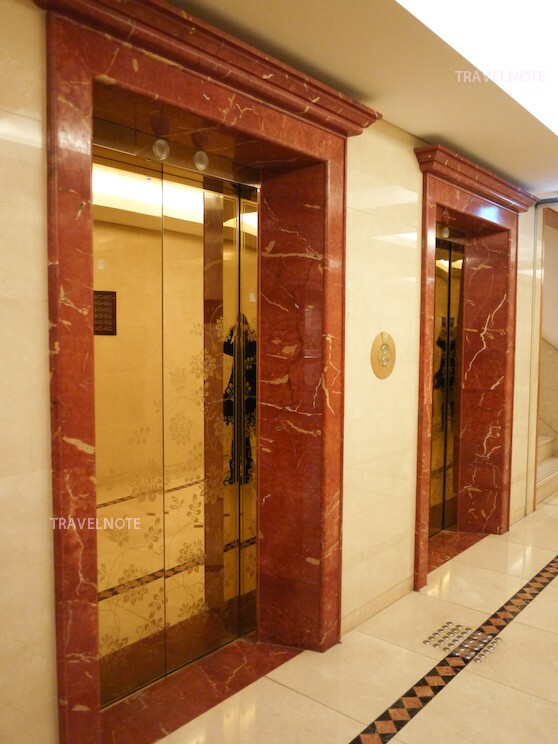 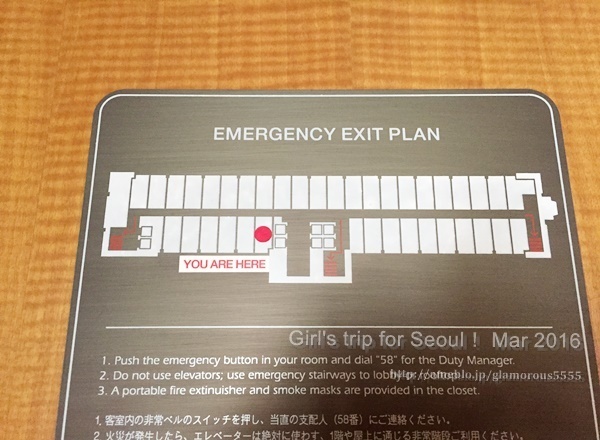 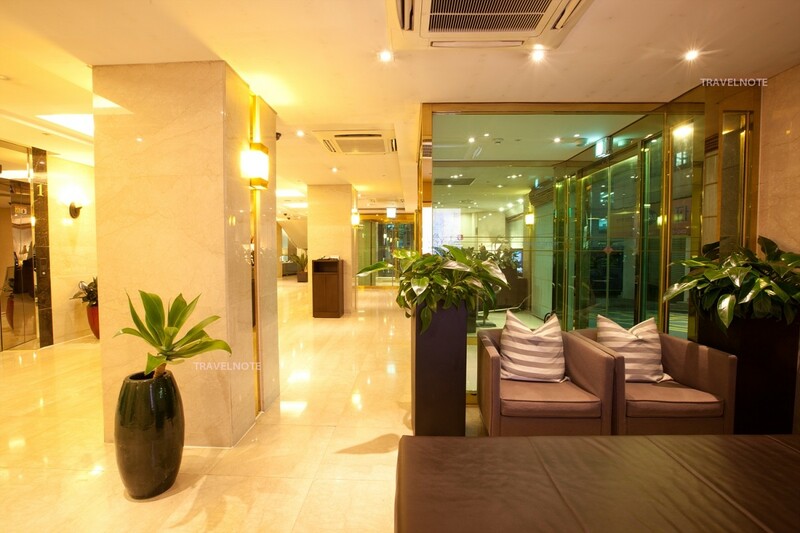 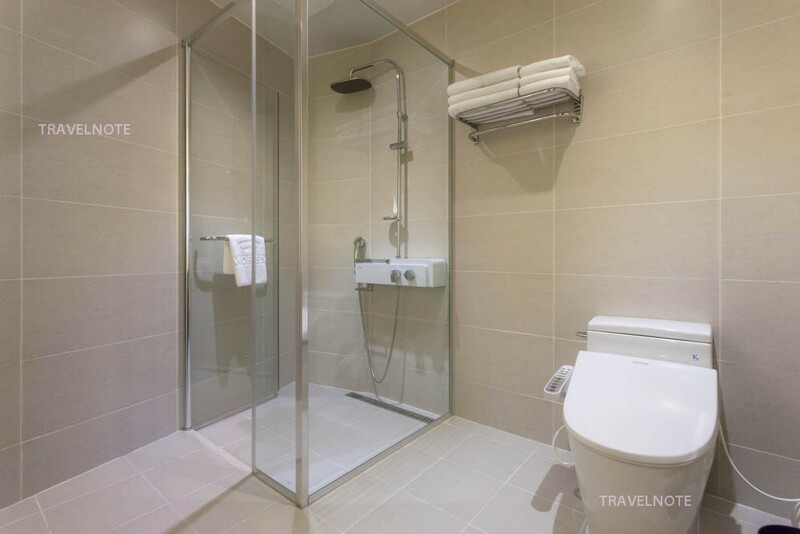 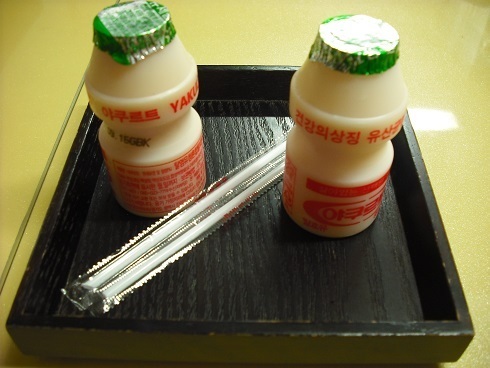 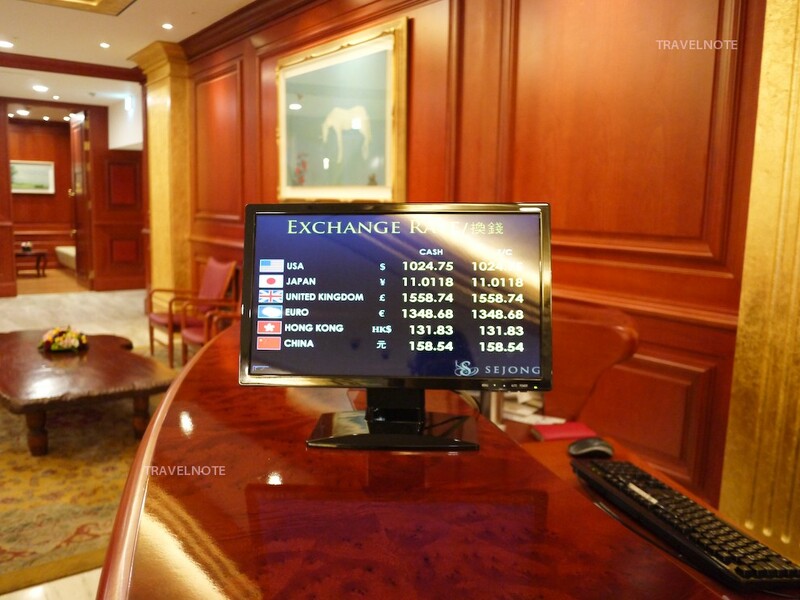 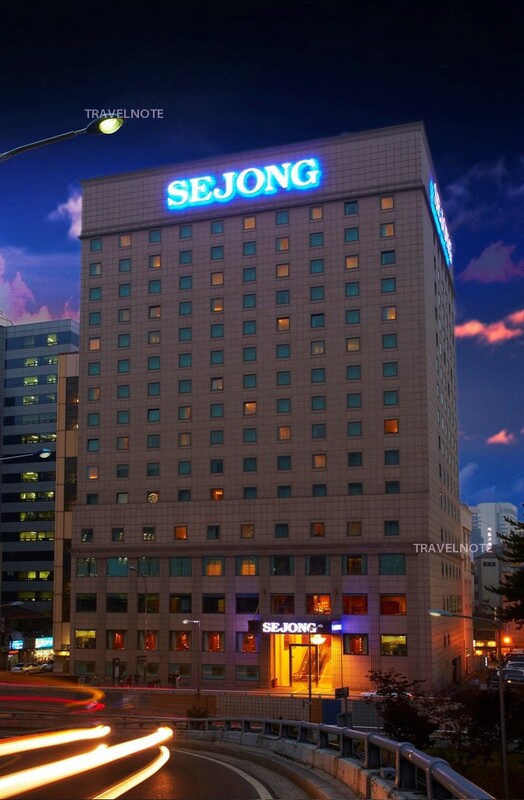 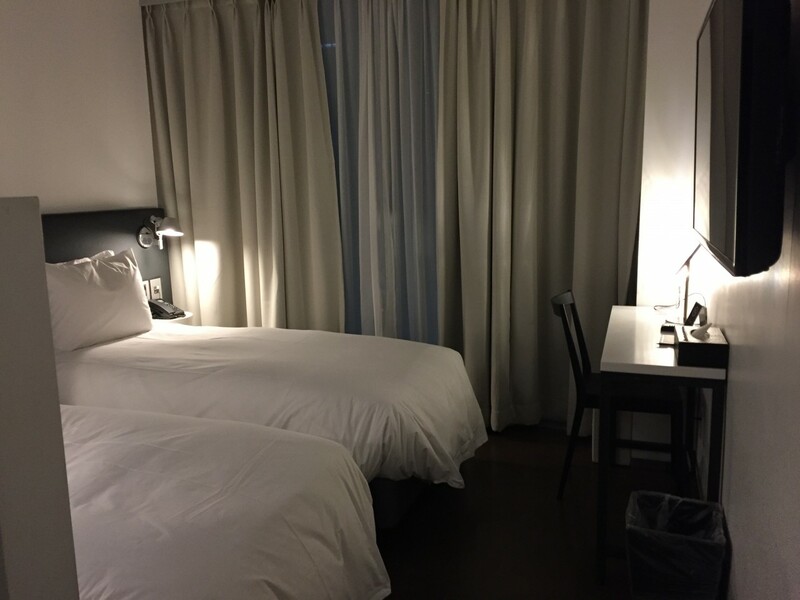 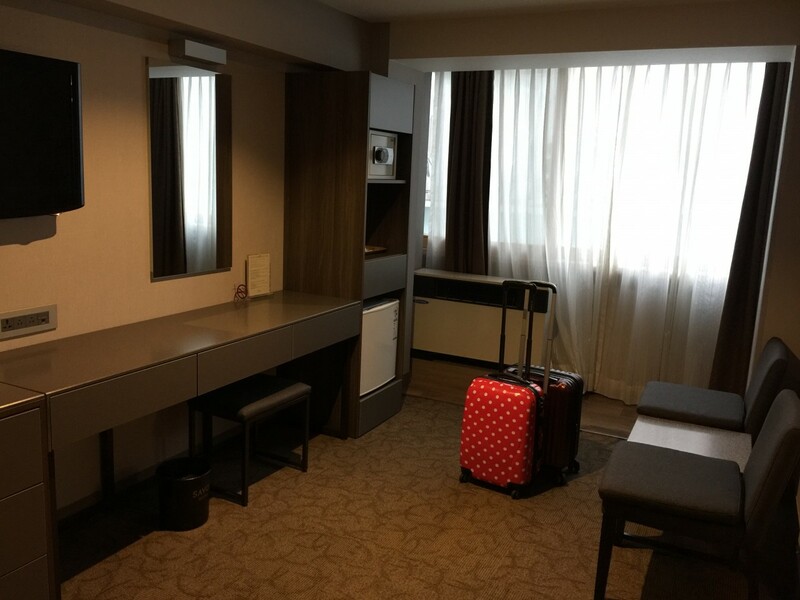 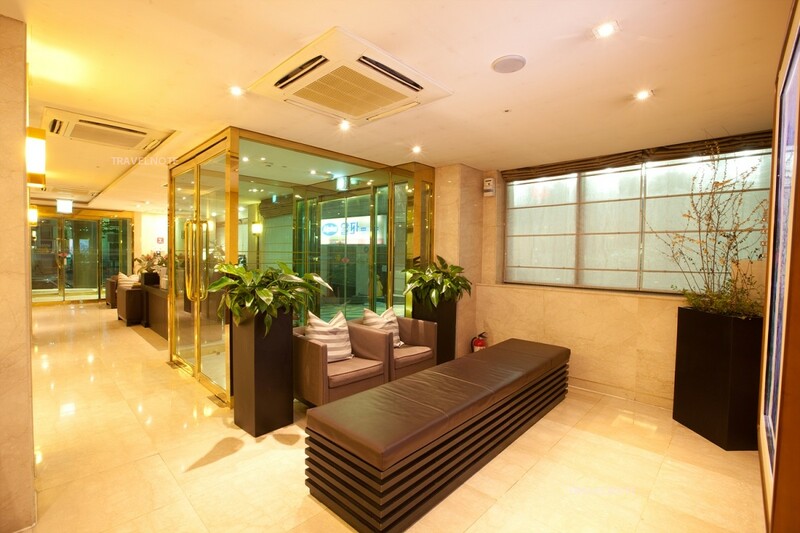 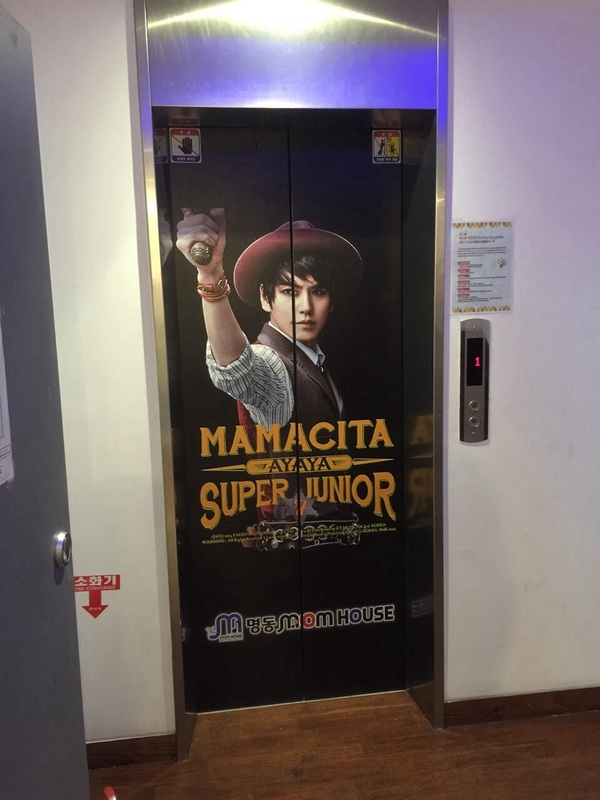 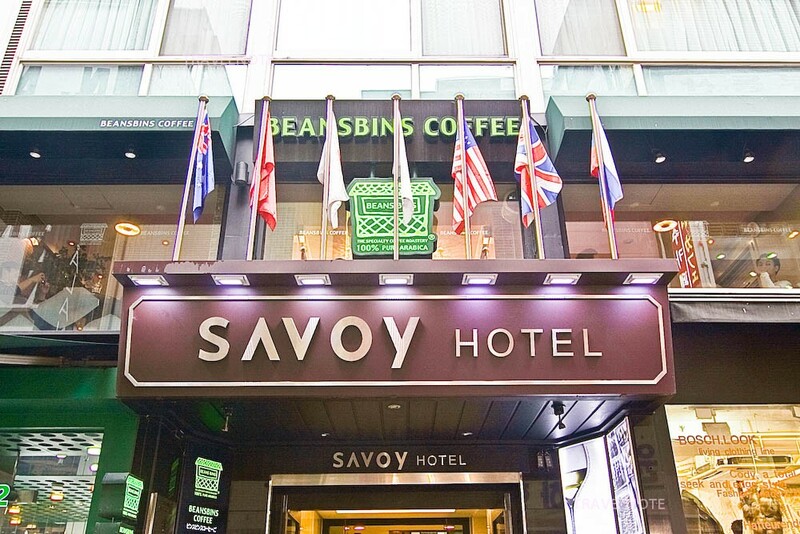 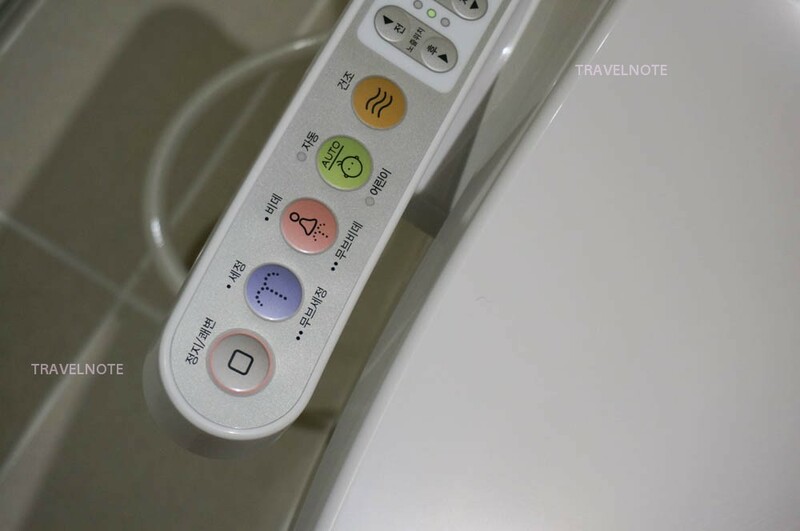 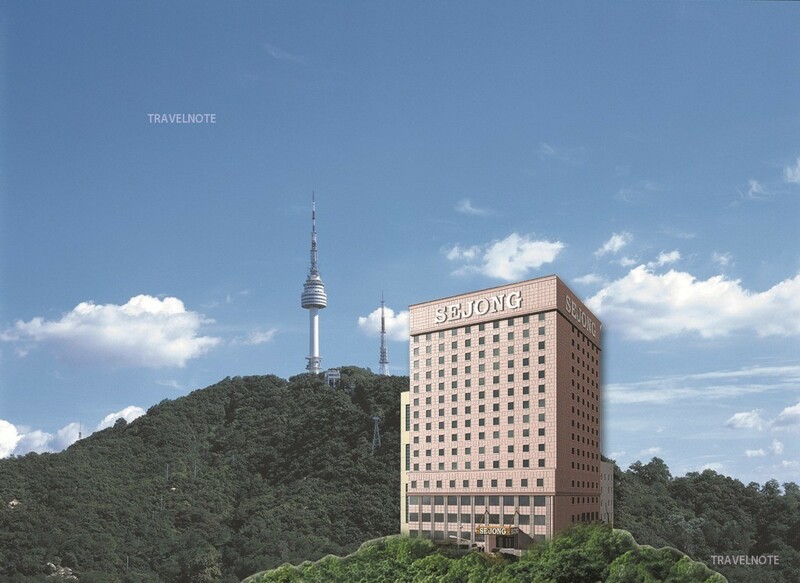 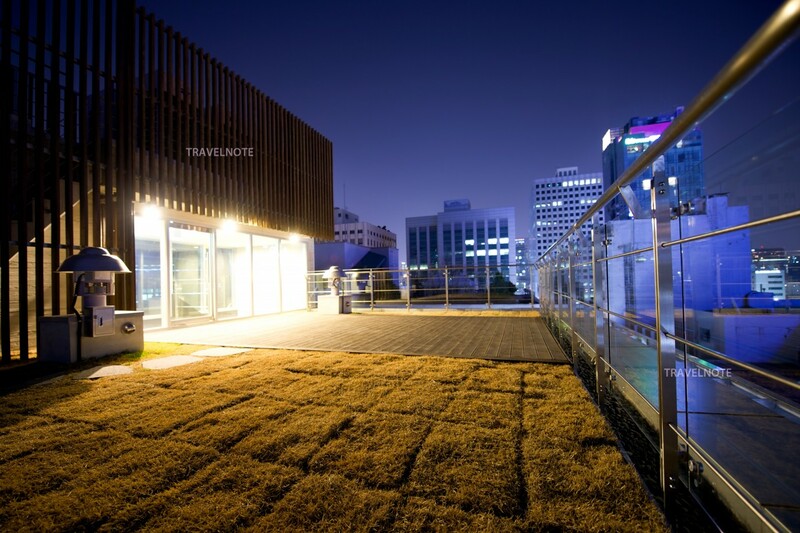 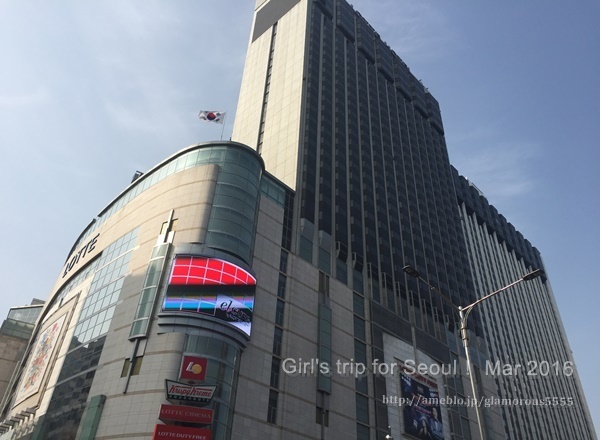 Three star Seoul Prince Hotel located in front of Myeongdong station! 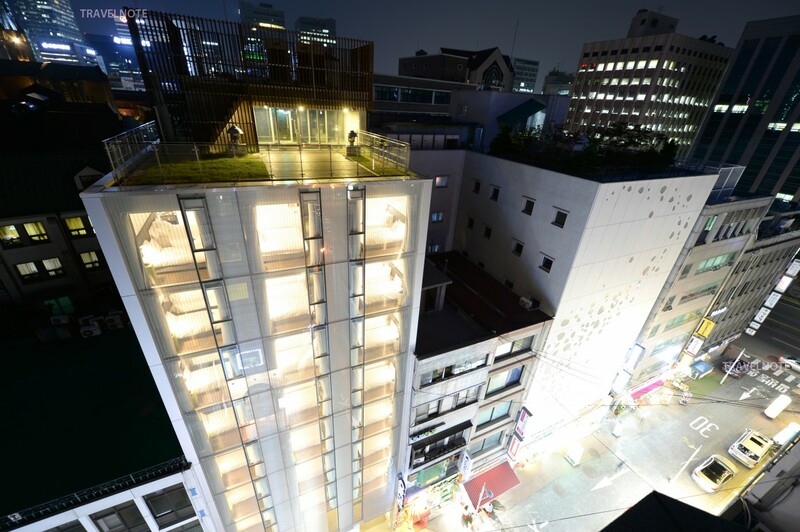 Beautiful rooftop garden with the guest house ! 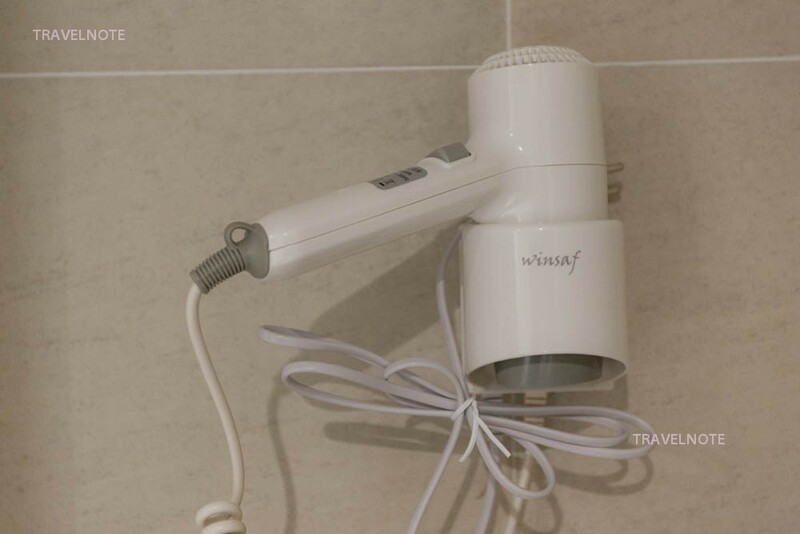 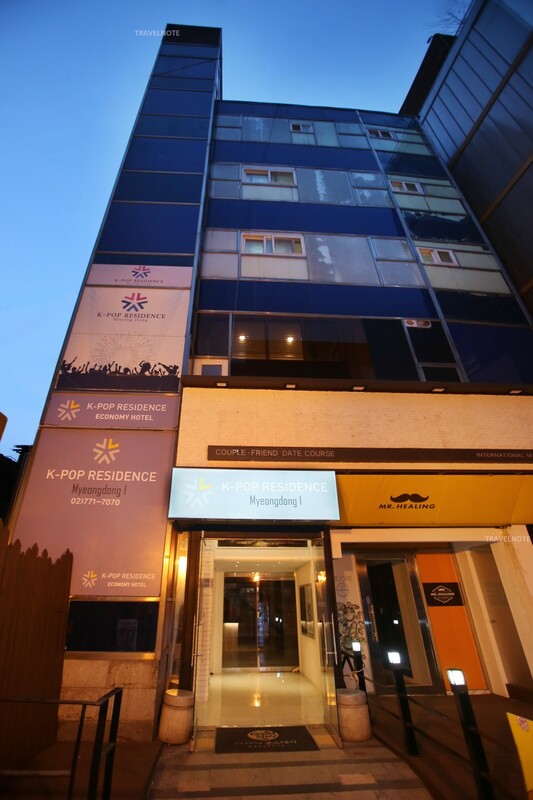 K-pop fans must stay guest house ! 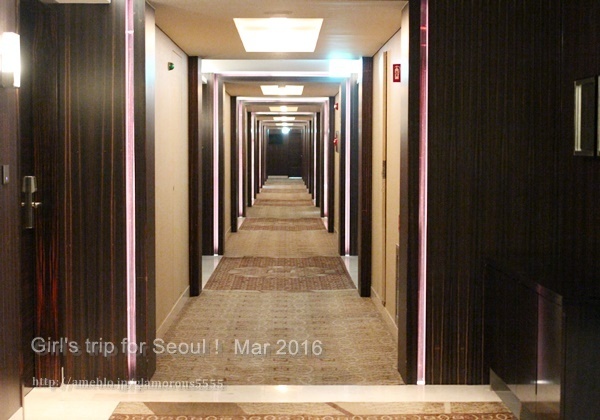 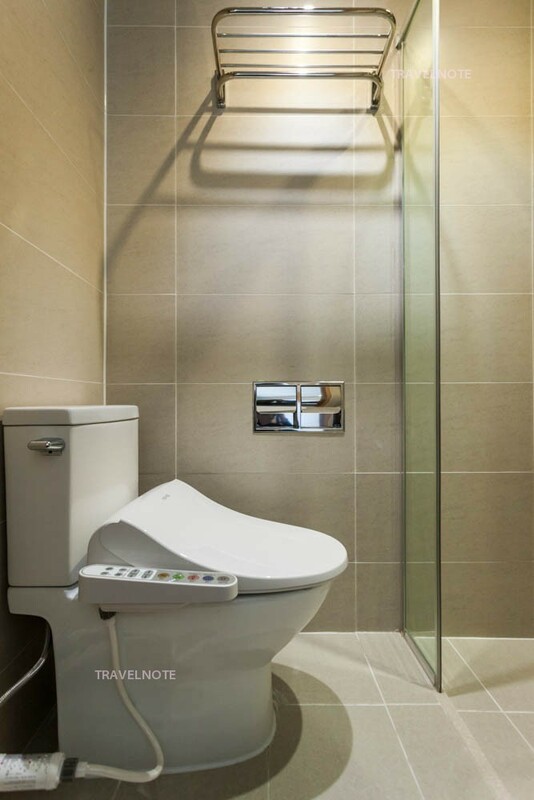 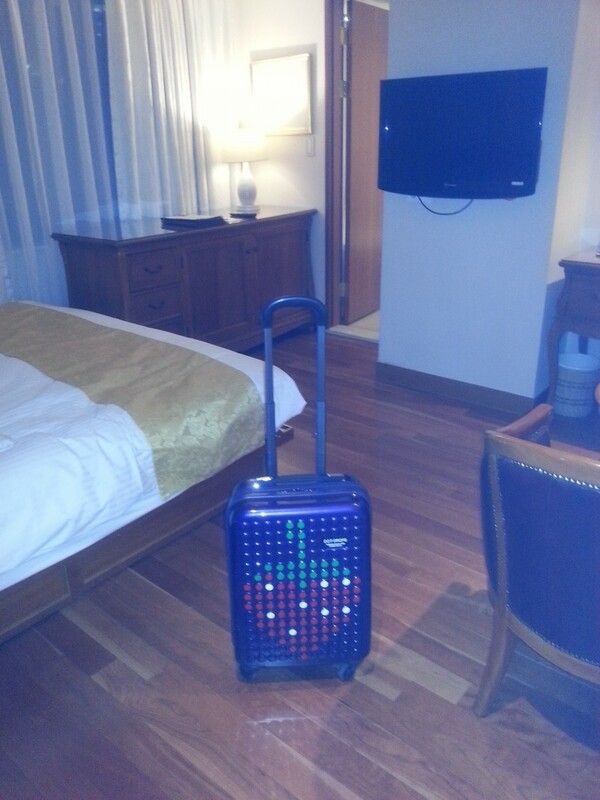 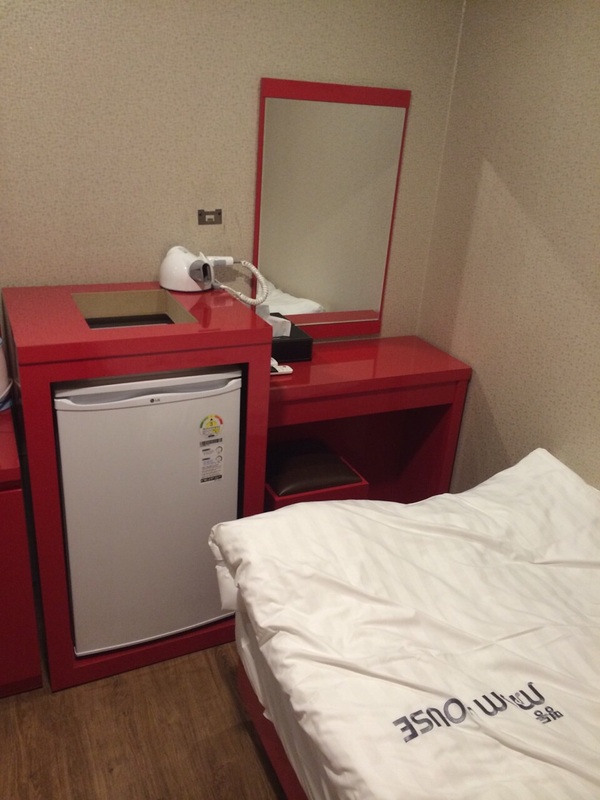 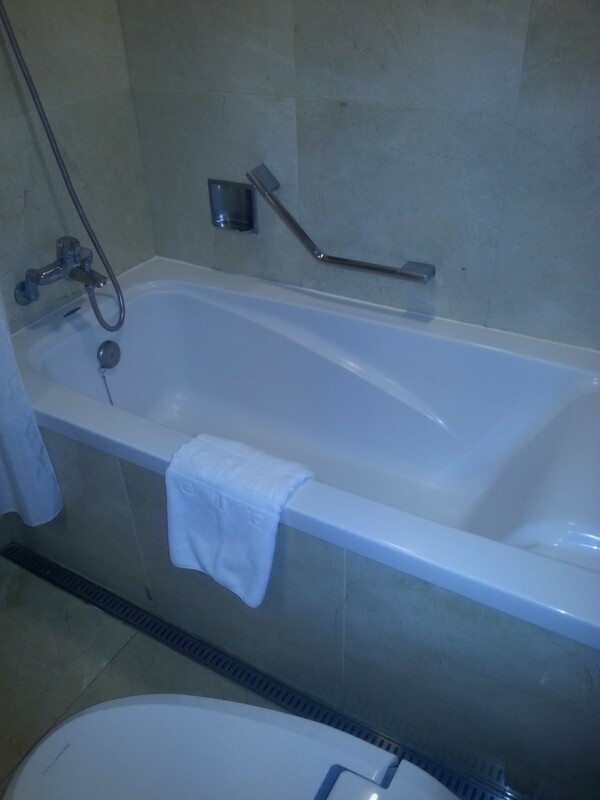 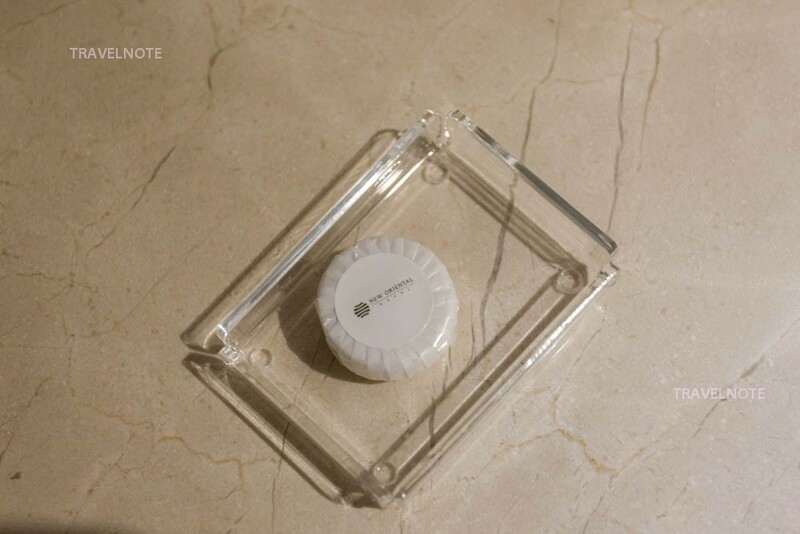 Two star New Oriental hotel at Myeondong!